Earlier this week, terrorists tragically murdered 12 staffers of Charlie Hebdo, a French comedy magazine, ostensibly over offensive images they published. 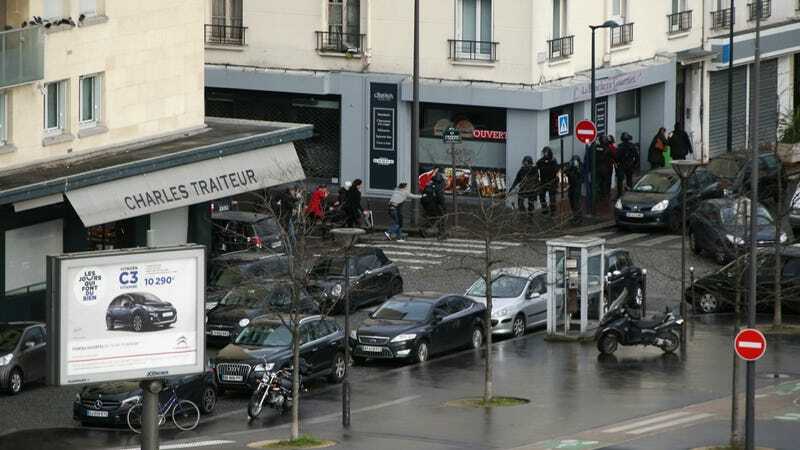 Today, terrorists murdered four more at a Kosher supermarket in Paris. Here are all the cartoons which explain why those four were murdered.